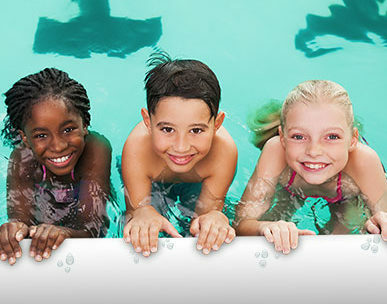 Concord Housing + Redevelopment once again teams up with Concord Parks and Recreation to teach over 600 area children how to swim. The Concord Parks and Recreation Department swim program has become a fixture each summer in pools throughout Concord thanks to the continued sponsorship of Concord Housing + Redevelopment. Our annual $15,000 sponsorship makes it possible for more than 600 children from Concord and Penacook to enjoy free swim lessons at Heights, Garrison, Merrill, Rolfe, and Rollins pools. The lessons are an integral part of every child’s safety and development, providing them with an important skill that will stay with them for the rest of their lives. Concord Housing + Redevelopment is happy to have another opportunity to get in sync with the communities we serve and impact so many young lives.